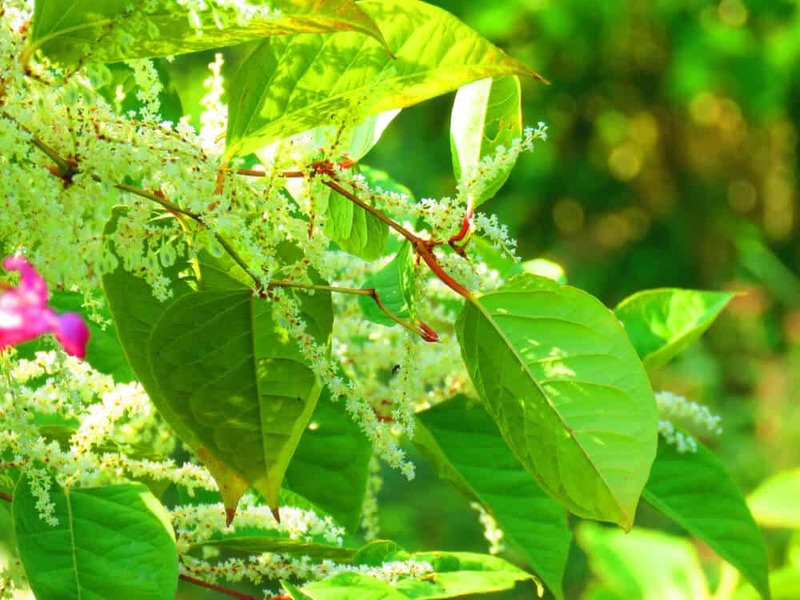 What has become increasingly prevalent in recent years is the hapless plight of homeowners experiencing difficulties in selling their property, due to a Japanese Knotweed infestation on adjacent land. This can potentially become a very awkward situation and has been the source of acrimonious and prolonged neighbourhood disputes and public nuisance claims. Whilst some of the legislation implemented through parliament is rather weak (and certainly wasn’t introduced with the issues of addressing Japanese Knotweed), there has been some recent caselaw – Network Rail Infrastructure Ltd v Williams and Waistell 2018 EWCA Civ 1514 which may help landowners who are affected by Japanese Knotweed ‘encroachment’ or the potential for it to occur. The following link will detail the case against Network Rail and provides an insight regarding what, as a landowner, you need to consider when made aware that Japanese Knotweed is or may have an adverse effect on another landowner or property owner. 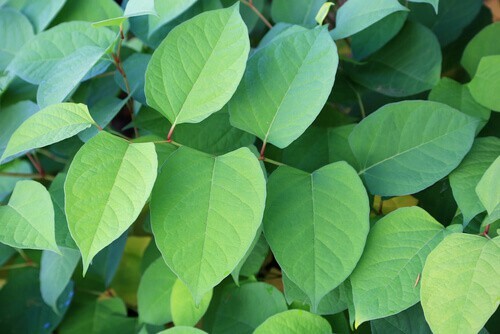 Community Protection Notice (CPN) under s.57 of The Anti-Social Behaviour, Crime and Policing Act 2014 can be used to require someone to control or prevent the growth of Japanese knotweed or other plants that are capable of causing serious problems to communities. 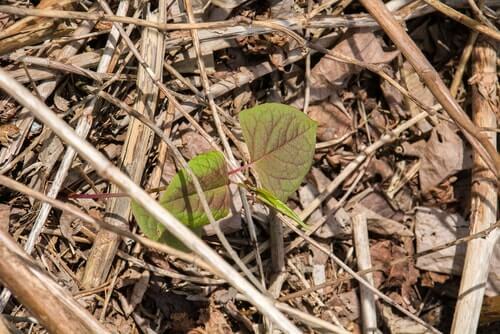 Local councils and the police (in most cases it will be the local council) will have the power to issue notices for invasive non-native species like Japanese Knotweed and, if necessary, force them to take whatever measures are required to prevent any detrimental effect on the quality of life of the community. Breach of any requirement of a community protection notice, without reasonable excuse, would be a criminal offence, subject to a fixed penalty notice (which attracts a penalty of £100) or prosecution. On summary conviction, an individual would be liable to a level 4 fine. An organisation, such as a company, is liable to a fine not exceeding £20,000. The primary objective of a Community Protection Notice (CPN) is to prevent, or to seek a resolution (of sorts) to the ‘unreasonable behavior’ that is having a negative impact on the local community’s or individual’s quality of life. Any person aged 16 years or over can be issued with a notice, whether it is an individual or a business, and it will require the behavior to stop and if necessary reasonable steps to be taken to ensure it is not repeated in the future. Whilst there is no ‘one and only’ resolution for any person who finds themselves in this predicament, we would suggest that your first port of call, is to discuss the situation amicably with the actual property owner. Each situation will have its own intricacies, and we would acknowledge that this type of scenario can be highly contentious. Essentially, your neighbor / the landowner may not be aware of the plants existence and may not realise the impact it will inevitably have on your long-term ambitions in selling your property. You may also face the added hurdle of making contact with the property owner, as quite often your conventional 2/3 bedroom property situated within an urban area may be occupied by a tenant, the property managed by a letting agency with the owner residing elsewhere or even overseas. Communication can understandably, be very challenging.